Unfortunately, the ChugPlug that [AkBKukU] bought doesn’t seem to work. After some experimenting he found that it appears to only be outputting 80 VAC, obviously too low for many devices to function. 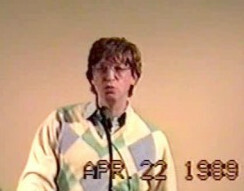 But he reasoned that some things, like switch mode power supplies or restive loads, might still work. He just needed to come up with a way to plug them into the ChugPlug. If his testing setup gives you a case of sweaty palms, you aren’t alone. 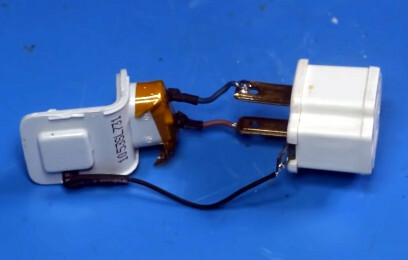 He breaks open a dead MacBook charger to recover the female AC connector, and then solders that directly to an AC grounding adapter. The resulting pigtail lets [AkBKukU] plug in various AC loads while allowing him to probe the wires with his multimeter and oscilloscope. Once he’s satisfied his hack works conceptually, that is, he’s able to plug arbitrary AC loads into this purpose-built battery pack, he follows up with a less dangerous looking adapter. Making use of the shell of the dead MacBook charger and what some might describe as a salacious amount of hot glue, he produces a compact and relatively safe looking device that will let him use his handicapped ChugPlug as a general purpose source of AC power. It’s not the most elaborate portable power supply we’ve ever seen, and certainly wouldn’t be our first choice in an emergency, but at least [AkBKukU] managed to wring some use out of the thing in the end. Balsa wood has long been revered for its strength and lightweight composition, two properties that make it ideal for building model structures and airplanes. Researchers from the US and China have managed to make balsa even stronger and more useful. They’ve found a way to change its structure, turning it into a carbon sponge that’s strong enough to withstand repeated mechanical strain, but light enough to sit atop a dandelion gone to seed. Using common chemicals like lye and hydrogen peroxide, the scientists burned the hemicellulose and lignin fibers that make up balsa’s rectangular cell walls. Then they incinerated the sample at 1,000°C, which morphed the cellular structure into a cross between a helical spring and a honeycomb. Normally, carbonized wood just collapses under weight. 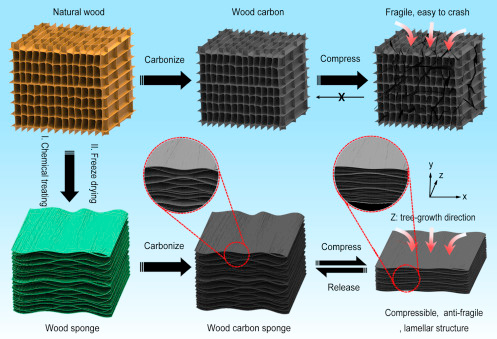 But by first burning the cell fibers, the carbonization process results in a balsa carbon sponge capable of withstanding thousands of compressions before deforming. The researchers used the new material as part of a mechanical strain sensor prototype for wearable electronics, and they see a solid future for the material in water purification devices, supercapacitors, and rechargeable batteries. This is big news for a society that’s trying to find more environmentally responsible ways to keep going full steam ahead in technological growth. Balsa trees grow fast, averaging 10+ feet per year, so this is a more sustainable alternative to graphene and carbon nanotubes. We’re excited to see what comes of this hack of nature. You can read the full paper here. Even in its natural state, balsa is an interesting material. We once saw someone exploit its water retention abilities to make a rain-activated, shape-shifting prototype for roofing shingles. Thanks for the tip, [Gervais]. [Rob Clarke] needed a mount for his off-brand action camera, but it’s not exactly the kind of thing with a bustling accessory market. To make matters worse, it turns out the camera is so low-key that he couldn’t find a 3D printable mount for it either. Luckily, a check with his calipers confirmed his camera is just about the same size as an old GoPro Hero 3, so all he had to do was modify an existing design to fit his needs. As anyone who’s worked with STL files will tell you, they are a pain to modify. An STL is essentially a completed solid model, and not really meant to be fiddled around with. It’s a bit like trying to take an edited image and get back to the layers that were used to create it in Photoshop or GIMP. The final output has been “flattened”, so that granular control is lost. That being said, [Rob] got rather lucky in this case. He found a GoPro mount that was about 90% there, he just needed to adjust the depth and change the positioning of the holes on the side. He loaded the STL into SketchUp, deleted the two sides, and replaced them with new surfaces. This gave him a clean slate to add the appropriate openings for his camera’s USB port and microSD card. To adjust the depth of the mount, he simply stretched the model out on the Z axis. 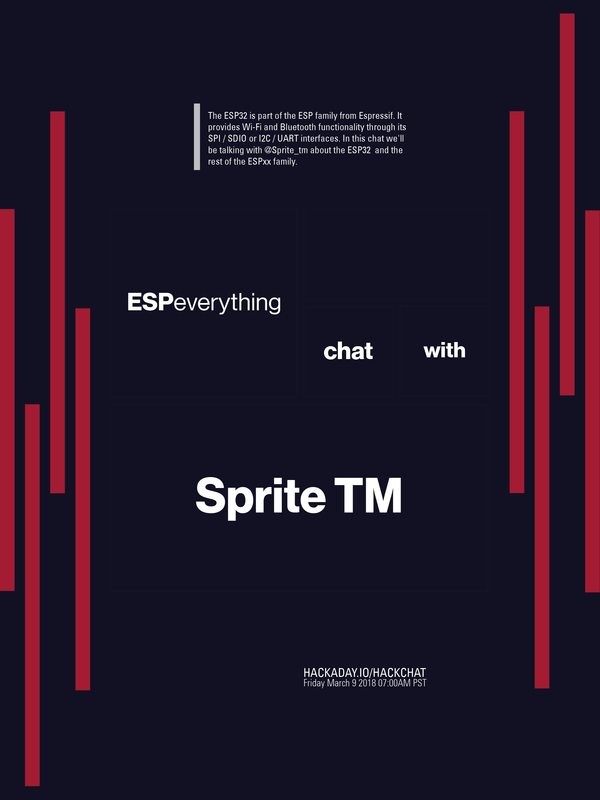 [Rob] event went ahead and released his modified STLs as a remix of the original case he found on Thingiverse for anyone else that has the same camera. That’s what we love to see. 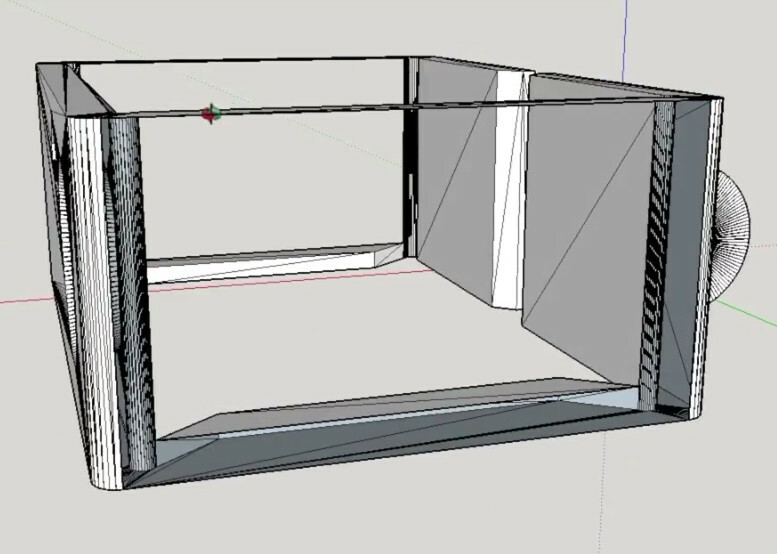 If you’re interested in learning more about using SketchUp for designing 3D printed parts, check out this excellent guide by our very own [Brian Benchoff].